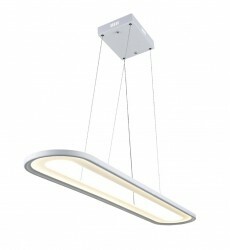 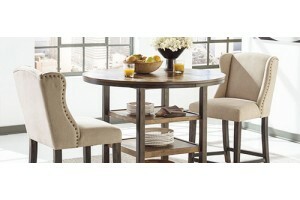 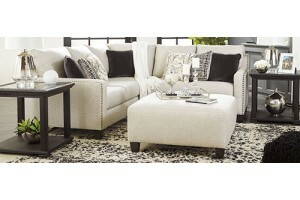 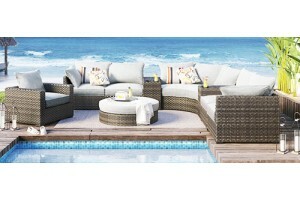 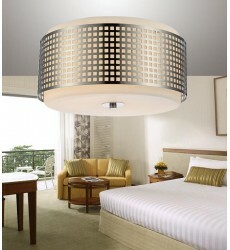 Simple and elegant, the two tone \"Skyline Collection\" is timeless. 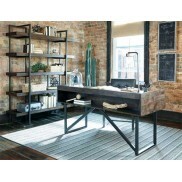 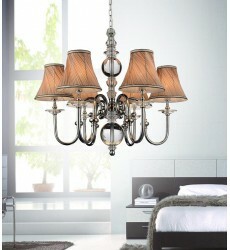 The beautiful bronze frame is c.. 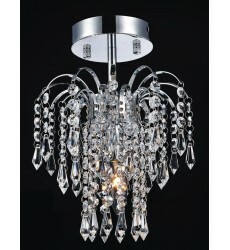 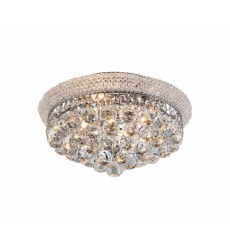 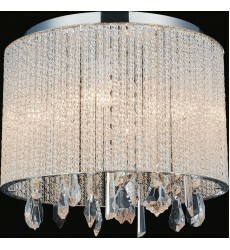 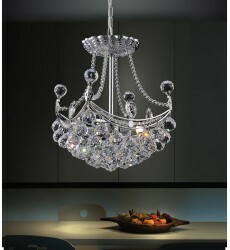 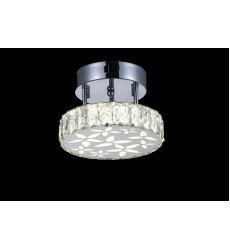 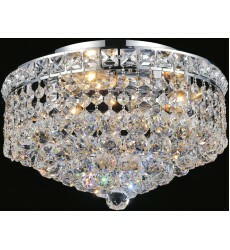 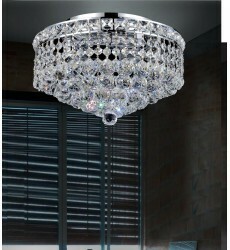 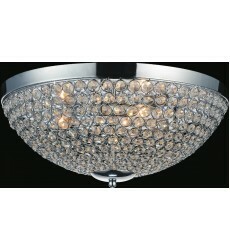 Round Clear Crystal Flush Mount With A Stainless Steel Frame And Beaded Crystal Bottom Cover Prod.. 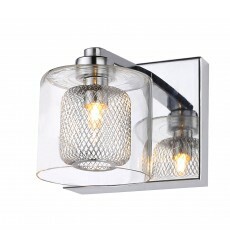 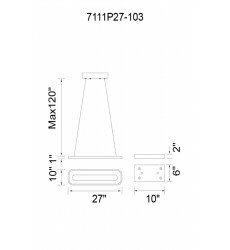 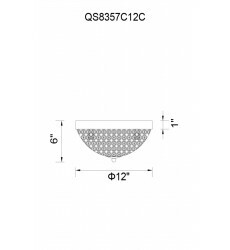 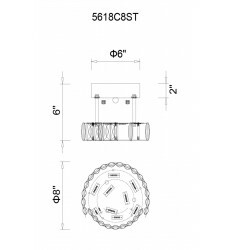 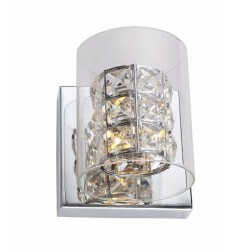 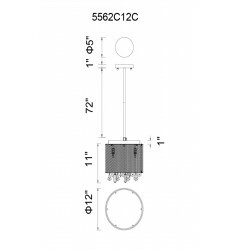 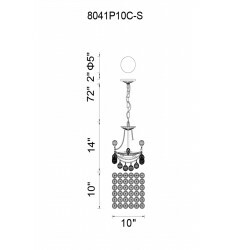 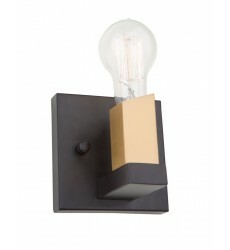 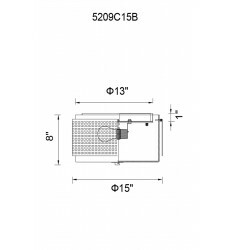 Mesh Metal Frame Wall Sconce With Glass Cover And Chrome HardwareProduct Feature : Chrome Finis..
Clear Crystal Wall Sconce With Glass Cover And Chrome hardware Product Feature : Chrome Finish - .. 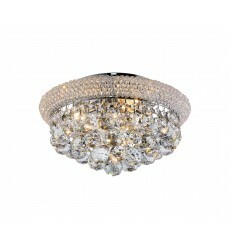 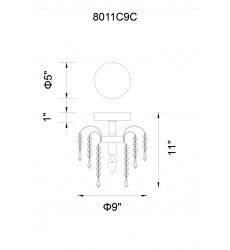 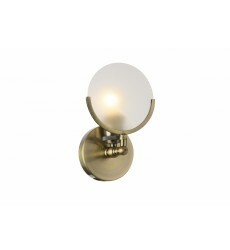 Crystal Ball Flushmount with beaded frame and chrome hardware Product Feature : Clear Crystal - ..
Brass Iron Frame Wall Sconce With Round Frosted Glass Shade Product Feature : Round Fronsted Glas..
Model : 5618C8ST Category : Flush Mounts Glass : Finish : Chrome Dimension : Height: 6 in,..
Model : 5562C12C Clear Category : Drum Shade Flush Mounts Glass : Finish : Chrome Dimension..
Model : 7111P27-103 Category : Island/Pool Table Glass : Finish : White Dimension : L x W ..
Model : 5209C15N Category : Drum Shade Flush Mounts Glass : Finish : Satin Nickel Dimension..
Model : QS8357C12C Category : Bowl Flush Mounts Glass : Finish : Chrome Dimension : Height:..
Model : 8002C12C Category : Flush Mounts Glass : Finish : Chrome Dimension : Height: 9 in,..